odessey is using Smore newsletters to spread the word online. governments used propaganda to promote war by using cartoon characters,war bonds, and posters. 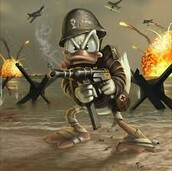 donald duck was a character that they used to promote war. 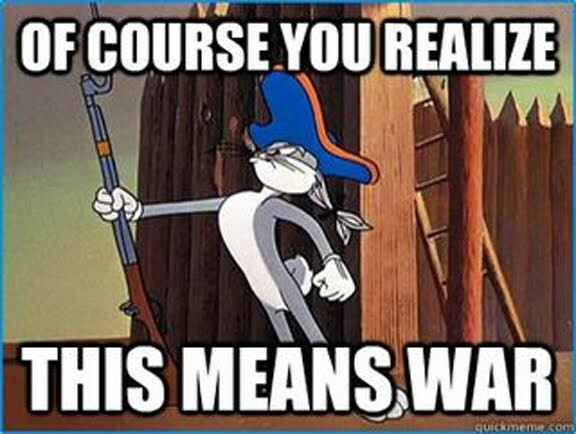 bugs bunny was a character that they used to promote war. 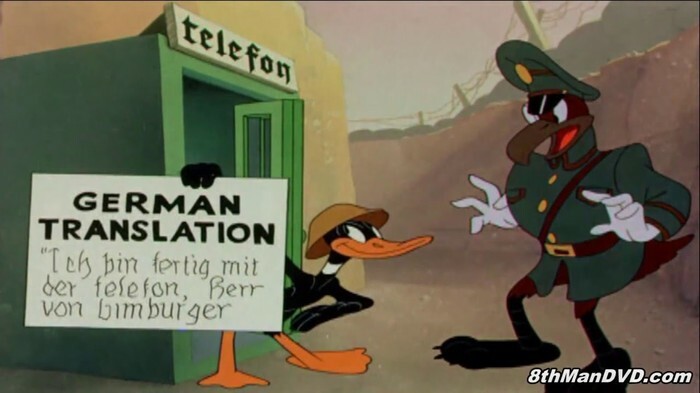 also a cartoon used to promote war. Quote: "We no longer demand anything we want war"Germany's foreign minister, 1939.